MAM members can log in (blue button in the top-left corner) to register at this discounted price. If you're not already a member of MAM, join now to get this discount! NEMA members can register at this rate by contacting Dugan Murphy at info@mainemuseums.org or 207-400-6965. As a museum professional, success often depends on how well you are able to ask for things: donations, political support, collaboration, salary and benefits, among many others. You need to be persuasive, convincing, a good speaker and listener, a good negotiator. Are all these things in your personal toolkit? Learn how to get what you and your museum want (and need) in this special interactive workshop featuring Dan Yaeger, Executive Director of the New England Museum Association. The workshop, designed for emerging and mid-career leaders in all disciplines, will engage you in three hour-long modules. 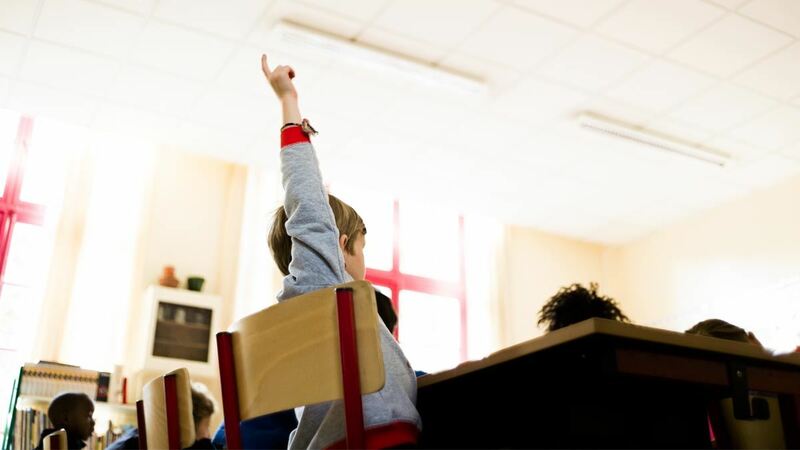 The Art of the Ask 1-2PM: Learn about the psychology of asking, the types of asks, elements of crafting your ask, execution, and follow up. Elevator Speeches 2-3PM: Having a sharp, concise elevator speech is one of the keys to a successful ask. In this module you will learn how to create and deliver an elevator speech that is captivating and persuasive. You’ll get a chance to craft your own speech and practice it. Successful Negotiation 3-4PM: Here you’ll learn the difference between asking and negotiating, and when it’s appropriate to use these tools. We’ll highlight the importance of understanding your negotiating partner as a person, focusing on interests instead of positions, developing creative options, and finding objective criteria for agreement. Several activities will help you build your negotiation skills for long-term effectiveness. Dan Yaeger was named executive director of the New England Museum Association in April, 2010. His passion is to strengthen capacity in museums and build skills in the leaders that serve them. Dan has a 20-year history with museums, most recently as the director of the Charles River Museum of Industry & Innovation in Waltham, Massachusetts. 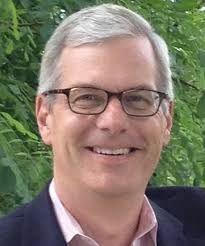 He has developed communications programs for the Museum of Fine Arts/Boston, Peabody Essex Museum, Cleveland Museum of Art, Portland Museum of Art, Currier Museum of Art, Old Sturbridge Village, John F. Kennedy Library, and Plimoth Plantation among others. He has been adjunct professor, guest lecturer, advisor, and fellow at Tufts, Harvard, Brown, and Bentley universities and Lasell College. Dan holds a B.A. from Gettysburg College and received his master’s degree from Harvard University. 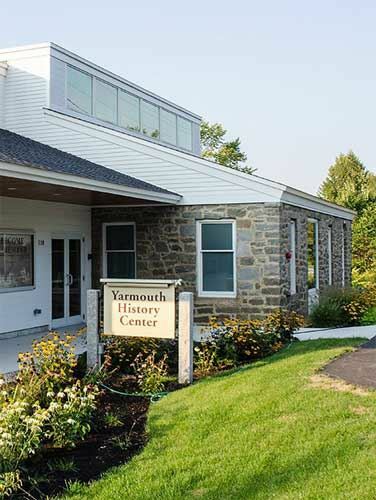 This event is hosted at the Yarmouth History Center, located at 118 East Elm Street in Yarmouth, Maine. The facility is wheelchair accessible. Parking is available on-site and across the street at Royal River Park. Online registration will be open through February 3. To register after this date, contact Katie Worthing at 207-846-6259. The fee for members is $25. Non-members pay $35. Due to space limitations, this workshop is limited to 40 participants. Register early to reserve your space! Members of MAM and NEMA enjoy discounted registration (MAM members please log in first; NEMA members contact Dugan Murphy at info@mainemuseums.org or 207-400-6965). If you're not a MAM member, join today!